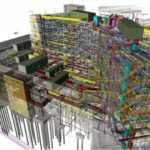 Tekla Structures – Tekla Structures is the most accurate and comprehensive parametric 3D Building Information Modelling (BIM) tool on the market.Working with detailed, constructible Tekla Structures models minimises rework, and allows more profitable projects with total process optimisation. Tekla Structures is one software solution that is available in different configurations to match different needs. 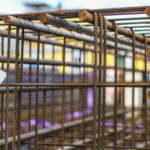 Model, Fabricate and Erect all Steel Structures Faster and with Better Quality. 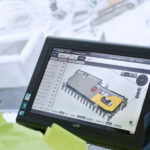 BIM Software for Precast Concrete Producers. 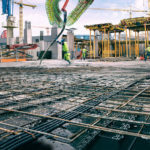 Manage Risk, Plan for Successful Construction Execution. 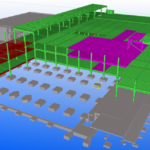 The most advanced BIM software for rebar detailing and reinforced concrete construction.